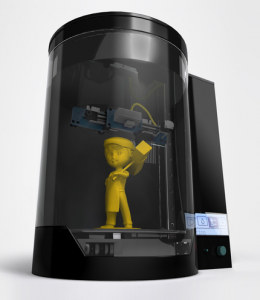 Now days 3D printing becomes incredibly popular. 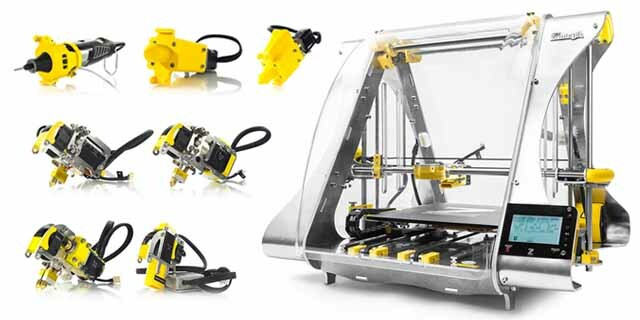 Today’s innovative technology integrates 3D printing, 3D scanning, CNC mill, Laser engraving and more modular functions into a single system. 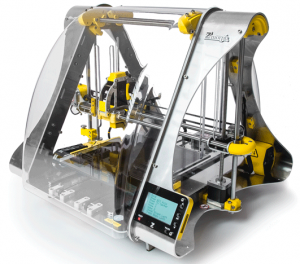 Blacksmith Genesis is a world’s First Rotary 3D Printer and Scanner. 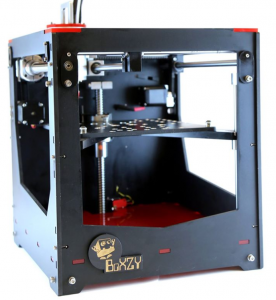 Rapidly transforms into 3 kinds of machines: CNC Mill, 3D Printer & Laser Engraver while enhancing precision & power with ballscrews. 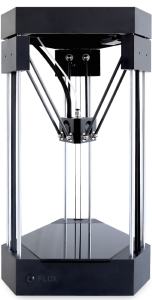 World’s No.1 all-in-one 3D printer and 3D scanner that allows non-designer and non-hobbyist to experience the process of creating! 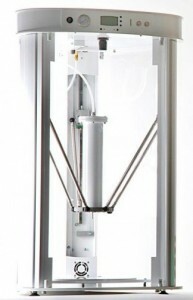 A 3D multi-purpose personal fabrication device. Print, Cut, Mill, Scan, Manipulate. Rinse and repeat. A seamless interaction between the physical and digital world. 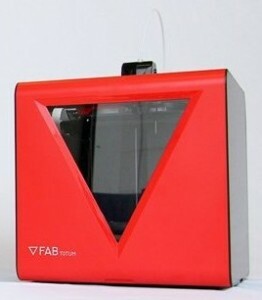 Bring your imagination to life with FLUX’s 3D printing, 3D scanning, laser engraving and more modular functions in one machine. Printing, cutting, engraving, routing, engraving & drawing gives endless possibilities to create the different technologies & materials. 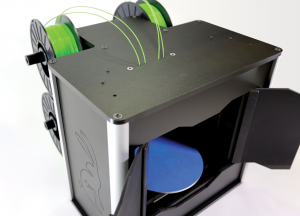 The Radiant Lionhead is a rotating platform, four-printhead, multiple color, 3D printer that is also a 3D scanner. 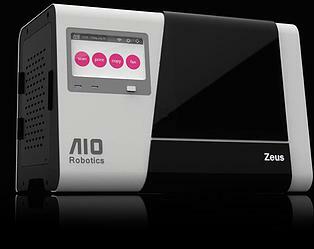 A full automated all-in-one 3D printer that can scan, print, copy, and fax 3D objects. Multi-colour printing, with different materials like cake, chocolate or ceramics. 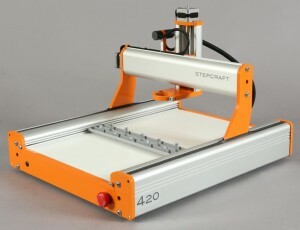 2d&3d milling, laser cutting, 3d scanning and more.